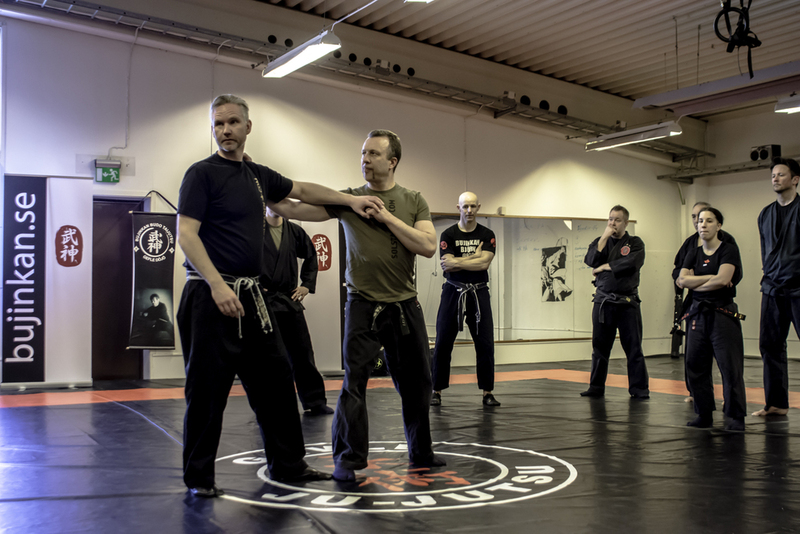 Bujinkan Ninjutsu… if that sound like complete gibberish to you let me clarify: It is the art of the original “special forces” of feudal Japan. That later gave rice to one of the 1980s most iconic indie-comic-bocks, it´s title is often shortened to the acronym TMNT. If you still haven’t figured it out, let me summarise it in one word: Ninja. 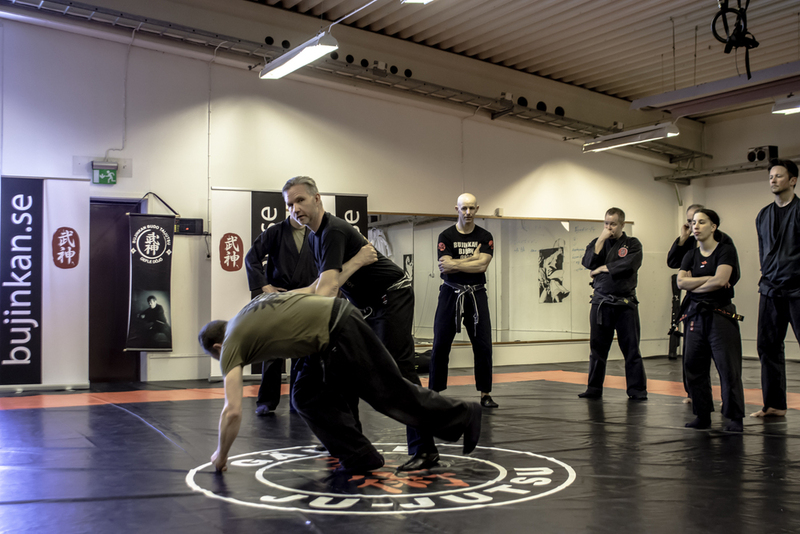 Bujinkan Budo is the collection of all the known ninja-clans schools of covert/clandestine techniques. 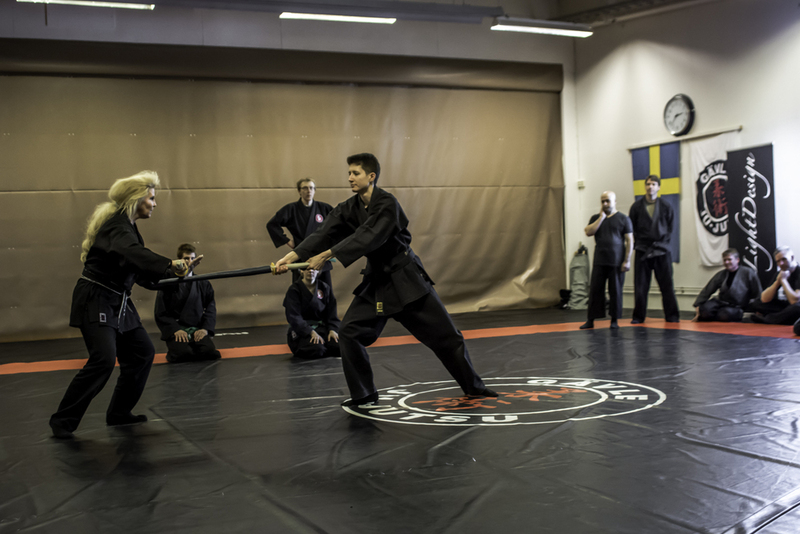 The international Bujinkan federation has it main seat in Tokyo Japan under current grandmaster Masaaki Hatsumi Sensei. 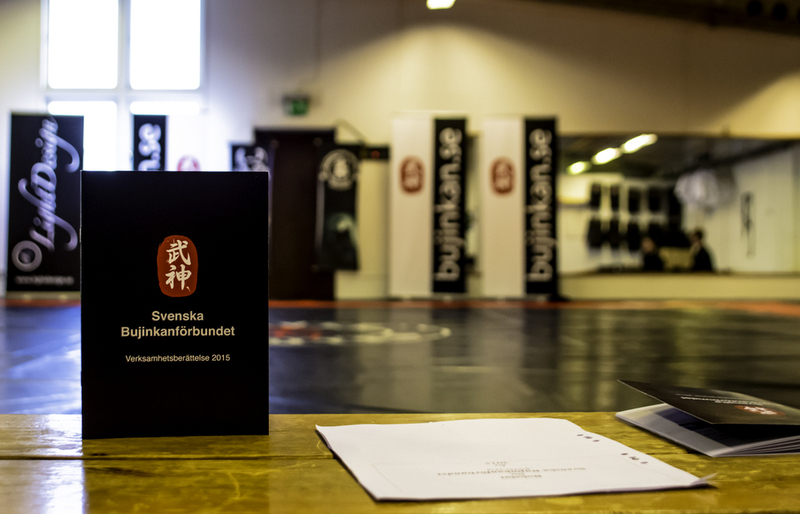 These pictures were taken during the Bujinkan national two day seminar in Gävle Sweden. The challenge when photographing this event was that you had multiple lighthouses: Sunlight from the window and fluorescent sealing tubes. If I white balances for the window everyone looked like orange Umpa Lumpas and if I used the fluorescent everyone got a blue tint to them. So I had to find a happy medium.